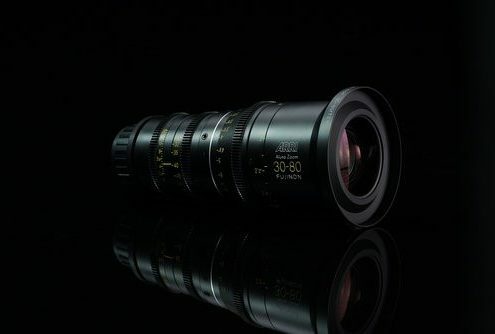 Continuing its close collaboration with Fujinon, ARRI is adding two new lightweight lenses to its popular line of modern zooms: the ARRI Alura 15.5-45/T2.8 and the ARRI Alura 30-80/T2.8. Both share the unique characteristics that have made the existing Alura studio zooms (18-80/T2.6 and 45-250/T2.6) already best-sellers: highest optical quality in a robust housing at an affordable price. While optimized for digital cameras, they are compatible with film cameras and include the ARRI Lens Data System (LDS).